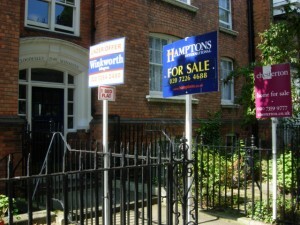 Home Blog Is Buying Better than Renting? At some point we are all ready to move out and renting is normally the only option. However, could it be worth waiting an extra year or two and wait to be able to afford to buy a property? The answer is yes; in fact it could be worth £200,000. Buying a home in the long run is a money saver. This is from the latest report by Barclays. The report was based on the assumption that the first time buyer will be in their thirties, will have a mortgage for 50 years and won’t move. The report was also based on maintenance costs and excluded the value of a property after the mortgage had been paid. Based on this the figures showed that owing a home would cost £429,000 compared to rental costs which would be on average £623,000. However, the report does show that it is cheaper to be a tenant initially. This is who landlords should be targeting. By having a property that is suitable for a young couple and in a good location, will attract those who want to move out but can’t quite afford it yet. By having landlord insurance this will mean that the property is protected from any damages that may occur. Many are being forced into the rental sector for longer as deposits are hard to save for as the cost of living keeps rising. This means that demand for rental properties are high and landlords can charge a little more than usual each month, although still having an affordable rent is essential in attracting tenants in the first place. In the long run however, buying a property is very beneficial as it provides financial security during retirement when pensions are often considerably lower than a wage. 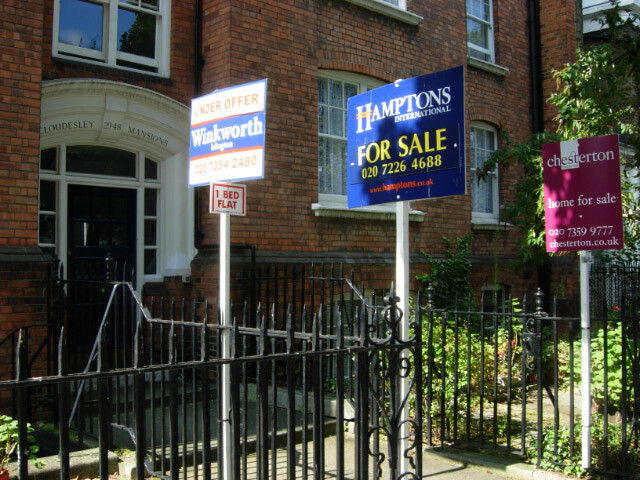 According to the report high rates of inflation mean that the value of owning a property over renting is a lot better as a mortgage can be paid off whereas renting is constant. The only costs that are left the owning a house are maintenance and insurance. There are obviously huge differences in rental prices and property prices depending on which region you are in but the report from Barclays firmly shows that no matter where you are in the country, buying is better than renting. Not only because it will save you will money but also the property provides security later on in life.